Center Road has a passion for missions, often exceeding missions offering goals and serving our local community, state and national missions in many ways. WMU Hannah Prayer Group meets on the first Monday of each month at S&J Grill in Dublin, NC for prayer, fellowship, and mission study. WMU meets at the church on Missions Night, the second Wednesday after the first Sunday for the monthly missions program. 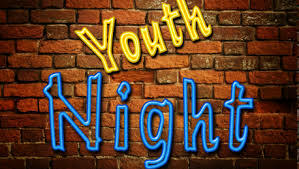 Youth and children's mission groups also meet each Wednesday night at 7pm. CRBC Brotherhood is very active in various building ministries around the church and community, including Operation Inasmuch, Rampin Up, and repairs around the church. Brotherhood meets on Missions Night.